Obviously, yesterday’s post was an April Fool’s prank. 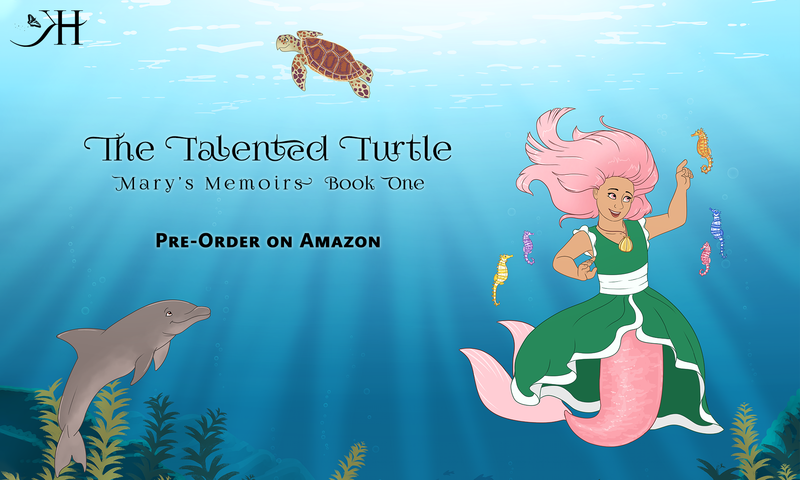 This is an image of my daughter with the actual proof of The Talented Turtle, which I received yesterday. I will have physical copies for sale later this month at the Mt. Vernon Just Between Friends sale at the Skagit County Fairgrounds on April 26-28. If you can’t make it, they will also be for sale online starting April 12.